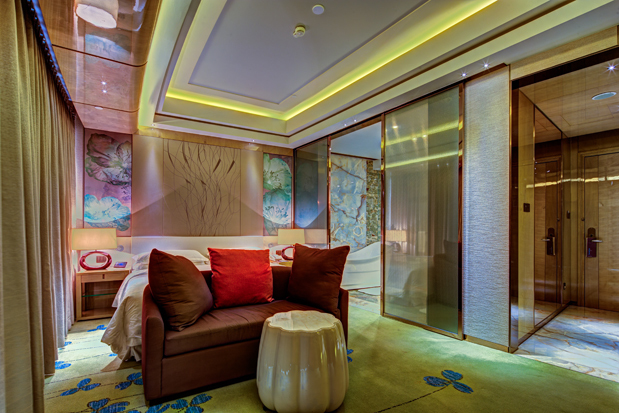 The Sheraton Huzhou Hot Spring Resort is a luxury hotel designed by architect Ma Yansong. It is located on the shore of Lake Taint. Because the building is designed as a ring, it resembles a pearl on the lake and is also known as Moon Resort in the vernacular. 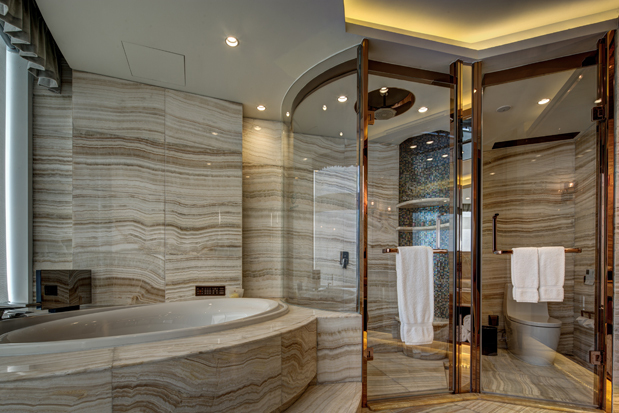 Häfele supplied door fittings and bath taps for this project, including door locks, door closers, handles, bathroom accessories, shower hinges and much more. Häfele has fulfilled the requirements for providing fitting solutions for additional reliability and comfort for the luxury facilities at the same time. 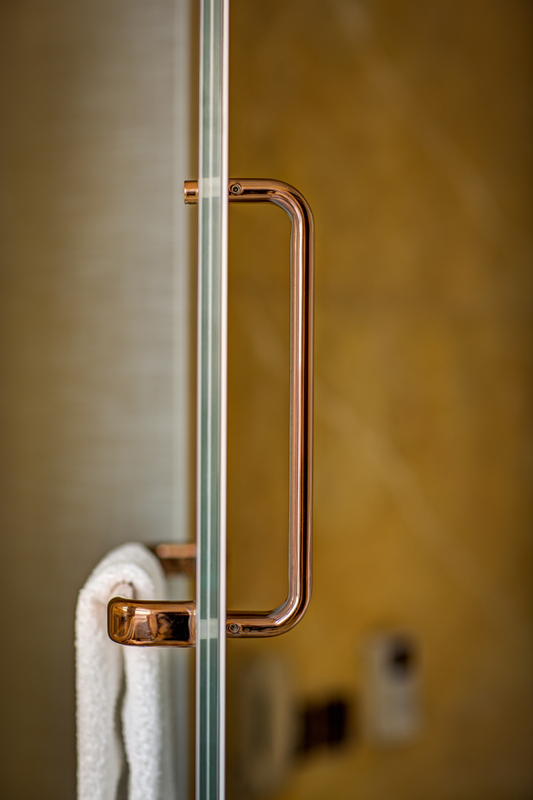 The bathroom with towels, towel holders, toilet paper holders, glass door joints and other products from the range of Häfele products. 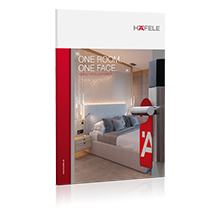 Even the door locks, door handles and sliding door solutions were provided by Häfele. Other installed products such as concealed hinges and door closers are installed in concealed locations.